I drink You in again. I'm thirsty, I'm thirsty for You. In secret, You wait for a lovesick bride. Jesus, I am Yours, and You are mine. Jesus, I have come to steal Your heart again. Silence calls like the waves ever crashing on my shore. 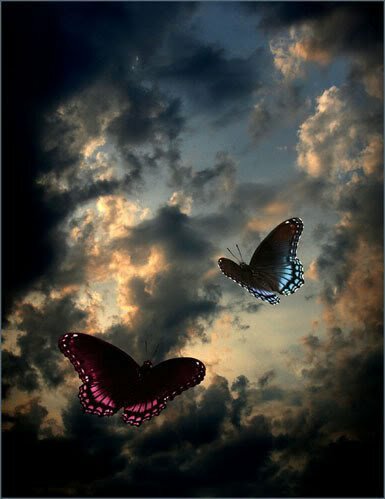 with one glance of my heart, with one glance of my heart. continue reading "What I've Overcome!" 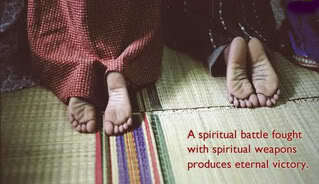 as much as a path THROUGH SUFFERING to a new kind of life." we must enter the kingdom of God. leads us FIRST to Gethsemane, the cross, and the tomb. Special thanks to Lori Laws for sharing! Are you feeling lonely? Tired? Overwhelmed? Whether we’re young, old, or in between, these feelings can flood our hearts at almost any time. Faced with our limitations, our most urgent need is to know God better. Beloved author Ruth Myers is a willing guide for women who are ready to approach aging in a different way. This 31-day devotional helps you choose joy now and prepare for a satisfying future. Visit 31 Days of Encouragement to pick up your FREE copy! 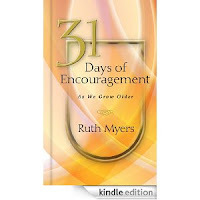 continue reading "FREE Kindle Edition ~ '31 Days of Encouragement'"
is to fix the problems WITHIN us. or do they possess the righteousness of Christ? 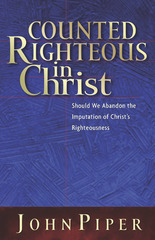 continue reading "FREE e-Book ~ Counted Righteous in Christ"
"Look around and be distressed. Look to Jesus and be at rest." continue reading "Run (Isaiah 40:31)"
continue reading "Beautiful for Me"
continue reading "FREE Christian Audiobook Download of the Month ~ The Milennials"
continue reading "FREE Christian Audiobook Download of the Month ~ Intervention"
you will want to tune in to this webcast! to sign up for this FREE event. 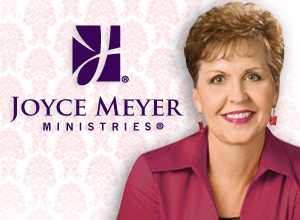 continue reading "FREE Webcast with Joyce Meyer ~ Restoring Relationships"
Sometimes God seems a bit hazy or even imperceptible in our busy day-to-day lives. 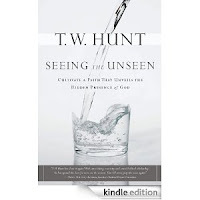 Experienced author and Bible teacher T. W. Hunt directs you to see and hear from God in the supernatural, no matter where you are—at work, in the kitchen, or on the road. You will come to see that God is always present. continue reading "FREE Kindle Edition of 'Seeing the Unseen'"
- not successful, not productive, not accomplished. Success comes from strength, stress, and human effort. 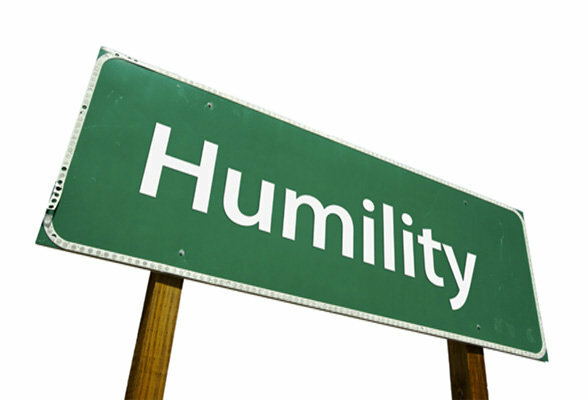 and the admission of our own weakness."